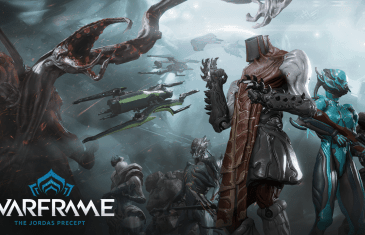 MMO Attack and Digital Extremes have teamed up to offers fans of the PC version of Warframe a chance to get a 3-day Affinity Booster Pack to help you along in your journey while you fight your way through the game. 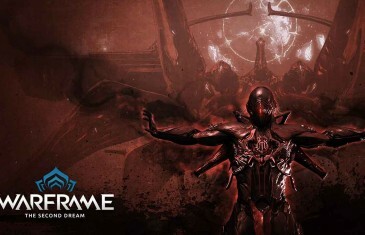 MMO Attack and Digital Extremes have teamed up to offer fans of Warframe a chance to get double the amount of credits from pickups in celebration of the Infested Nightmares Bonus Weekend! 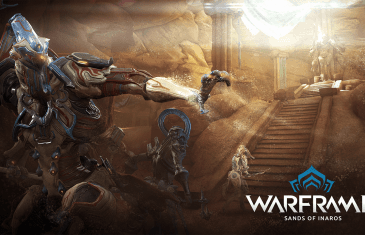 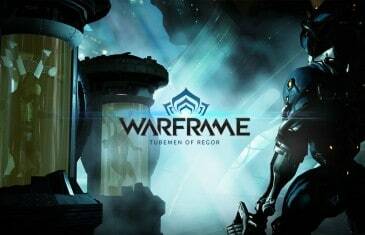 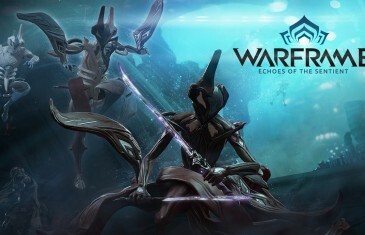 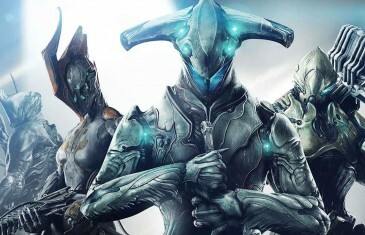 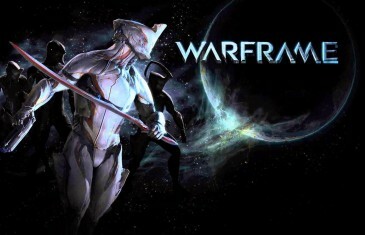 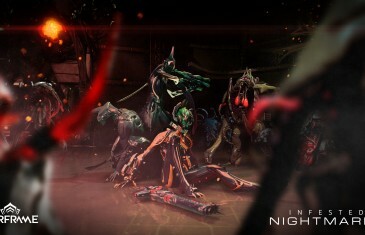 MMO Attack and Digital Extremes have teamed up to offer fans of Warframe, a free-to-play cooperative third-person shooter, an in-game giveaway that will help celebrate the expansion, Echoes of the Sentient.